The following is a summary of the 48 home runs hit on April 9, 2019. Jarrod Dyson hit a two-run walk-off home run in the bottom of the 9th inning. It was Dyson's first career walk-off homer. Diamondbacks manager Torey Lovullo decided to have Jarrod Dyson pinch hit for John Ryan Murphy, who homered earlier in the ballgame. After talking with his hitting coach Darnell Coles, they agreed that Dyson was the best matchup to face the Rangers' closer José Leclerc. After falling behind in the count, 0-2, Dyson battled back to an even 2-2 count. 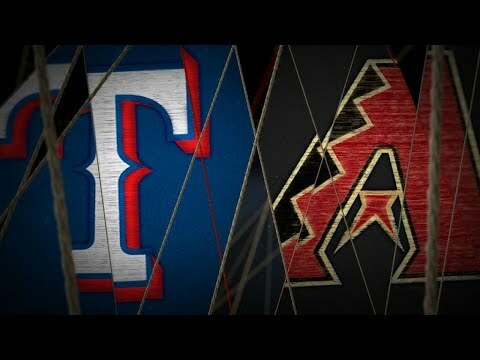 On the next pitch, Dyson homered to give the Diamondbacks the victory and Leclerc's first blown save since becoming the Rangers' closer last summer. All information for Home Runs of April 9, 2019's wiki comes from the below links. Any source is valid, including Twitter, Facebook, Instagram, and LinkedIn. Pictures, videos, biodata, and files relating to Home Runs of April 9, 2019 are also acceptable encyclopedic sources. Other wiki pages related to Home Runs of April 9, 2019.